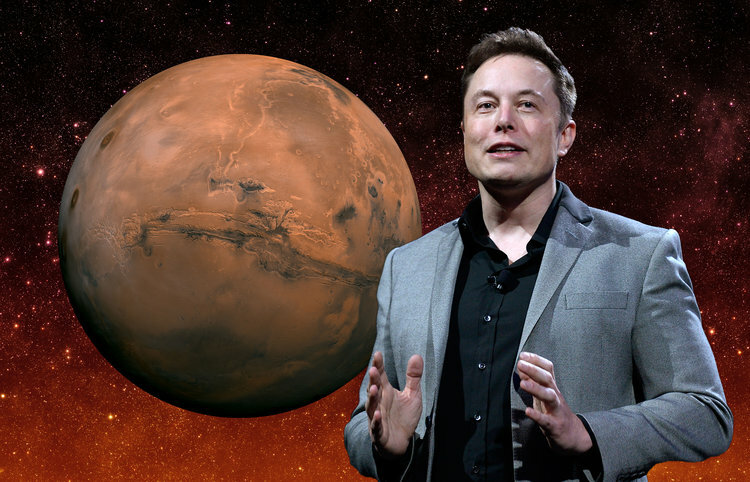 Mahindra Group chairman Anand Mahindra and SpaceX CEO Elon Musk have been 'Twitter buddies' for a while now, and recently the two of them were having a discussion on who deserves to go to Mars - a project Musk has been tirelessly working on. Mahindra said poets should be sent to the red planet first, not real estate developers. "A human landing on Mars is now not far away. I only hope the first wave of explorers will be poets & not real estate developers," he wrote. Musk replied to the tweet, saying: "Engineers, artists & creators of all kinds. There is so much to build". Mahindra added that if poets are not sent on the planet first, there would be no one to make sense of why they have gone there. In June this year, Mahindra had sent some words of encouragement to Mr Musk who revealed in an interview that work-related stress was taking a toll on his health. "Hang in there @elonmusk. Your factory is now humming at a brisk clip. The world needs inspirational innovators like you," Mr Mahindra had written.